The last time we caught up with London-based producer Callum Stubbs was back in January this year when he’d just dropped his single ‘Take Your Time’ with fellow Londoner Chris Durkin. Fast forward six months and he’s back, this time in solo mode, but once again teaming up with sultry-voiced British songstress Liv, for his new single ‘Need To Know’. 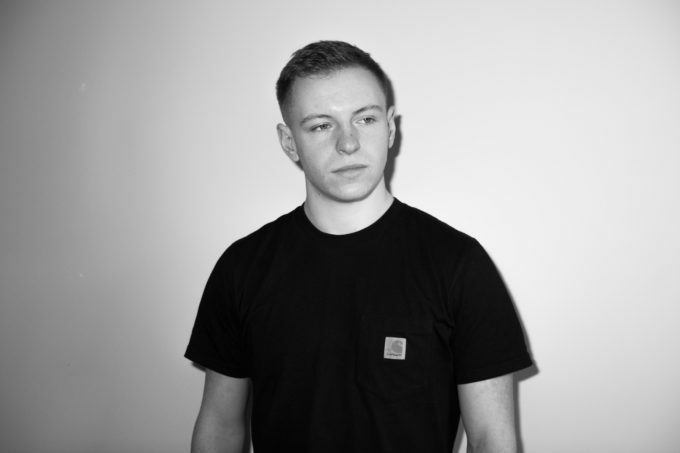 Callum describes his style as a “cocktail of influences”, drawing from a range of different genres, including house, funk and even jazz. There’s a hint of all three in this track, which is a totally likeable soul/dance number with Clean Bandit-esque flourishes that will no doubt see the producer gaining more traction and support from the online community. We’re going to be really interested to see how the Callum Stubbs story progresses from here.